The wait is over! 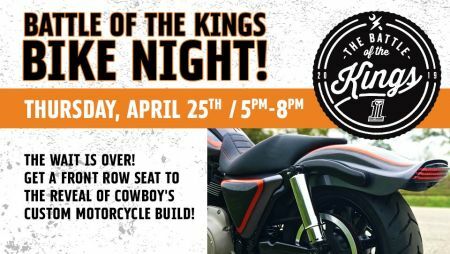 You are invited to Cowboy H-D of Beaumont's Battle of the Kings Bike Night! 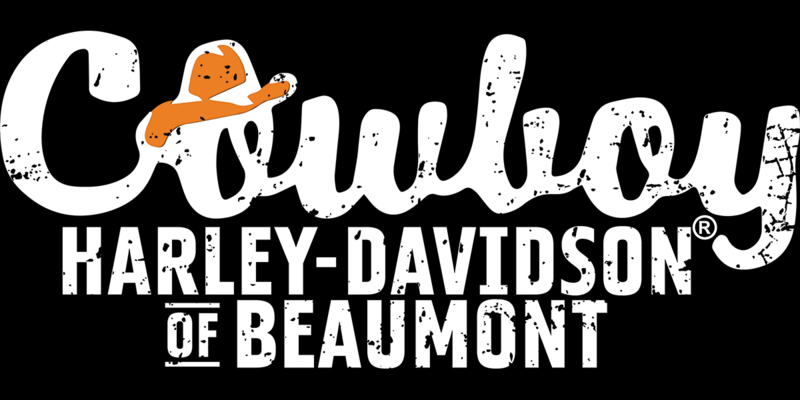 Get a front row seat to the reveal of Cowboy's custom motorcycle build!